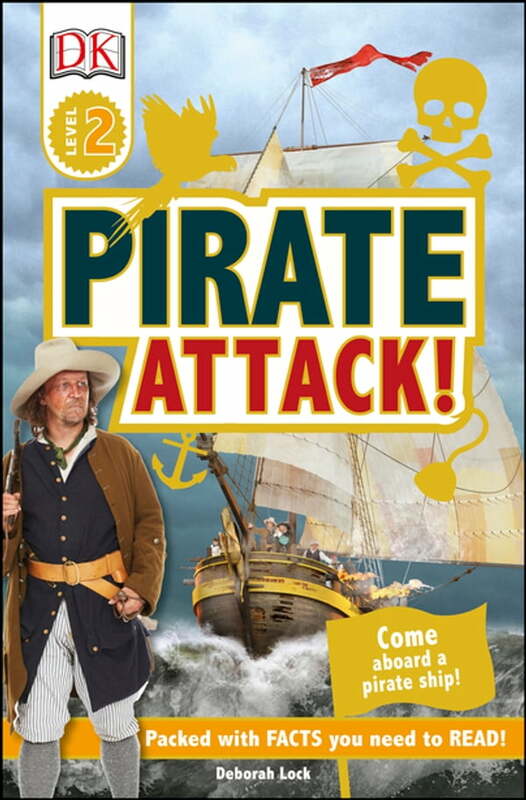 Join Captain Blackbeard and his pirate crew for an action-packed adventure on the high seas in this Level 2 DK Reader that features photographs, diagrams, fun facts, and strong visual clues. Pirate Attack! will build reading skills while teaching exciting vocabulary and entertaining young readers as they experience attacking another pirate ship, winning the treasure, and overcoming a storm at sea. Perfect for 5 to 7-year-olds beginning to read fluently with support, Level 2 titles contain carefully selected photographic images to complement the text, providing strong visual clues to build vocabulary and confidence. Additional information spreads are full of extra fun facts, developing the topics through a range of nonfiction presentation styles such as diagrams and activities.